Theresa and I recently celebrated our twentieth wedding anniversary; where does the time go? She was looking for a more ‘wife-worthy’ vacation rather than the usual ‘Follow me to the back-country honey” and I felt I needed to deliver. Where to go? 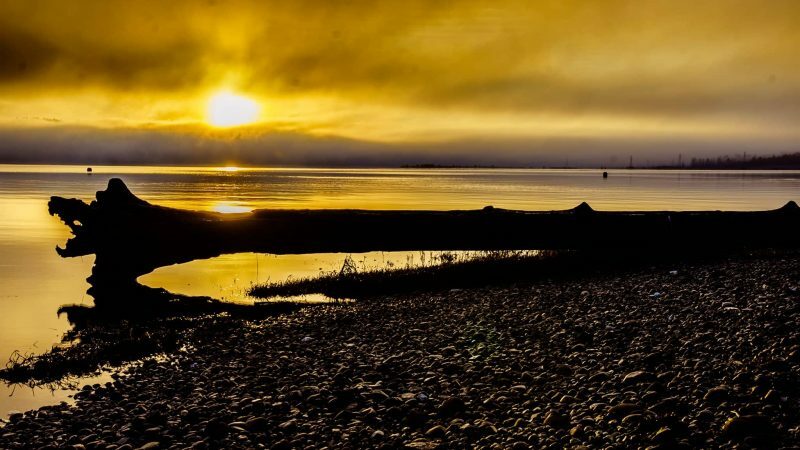 Preferably warm, or at least warmer the Seattle but would be interesting to us both…San Diego! 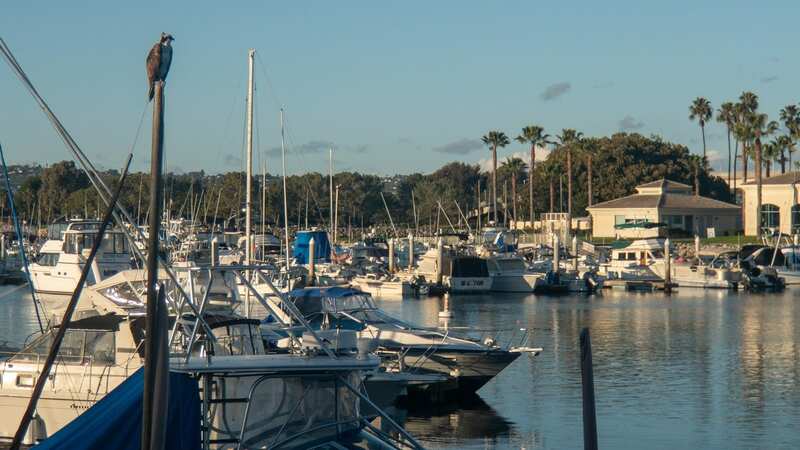 In my youth, I had lived in Riverside for a short time and I remember fondly heading down to San Diego for the weekend. I loved it there. What wasn’t to love? From the beaches to the shop, the history and especially Balbo Park. I wanted to see how much had changed in the last 20 years. 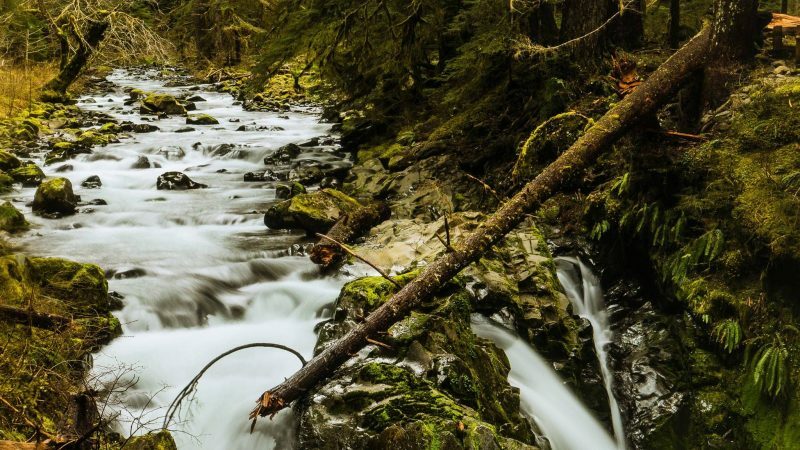 Here’s a very abbreviated history of the region. 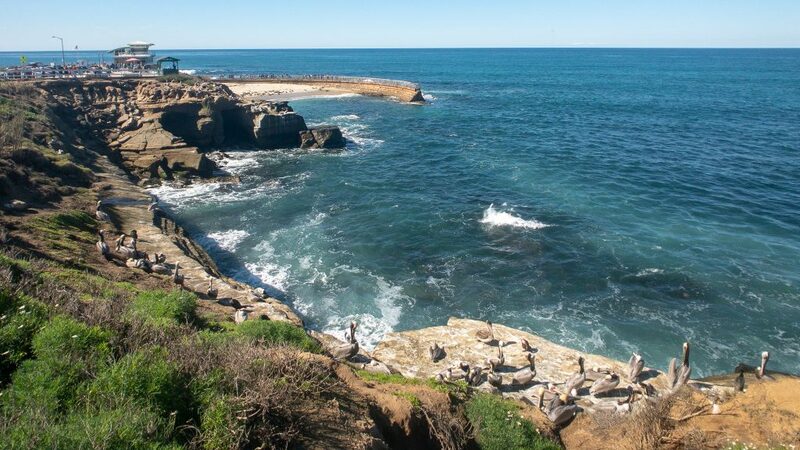 On September 28, 1542, Spanish explorer Juan Rodriguez Cabrillo sailed into the bay and named the region “San Miguel.” Ashore near what is now Point Loma, Cabrillo and his men encountered some of the Kumeyaay whose population numbered around 20,000. The Kumeyaay had settled the area about 2,000 years ago but there is some evidence that they may have been in the area much longer. They cultivated plants and created astronomical observatories, and their knowledge benefited the Spanish who relied on their help to navigate and to survive. 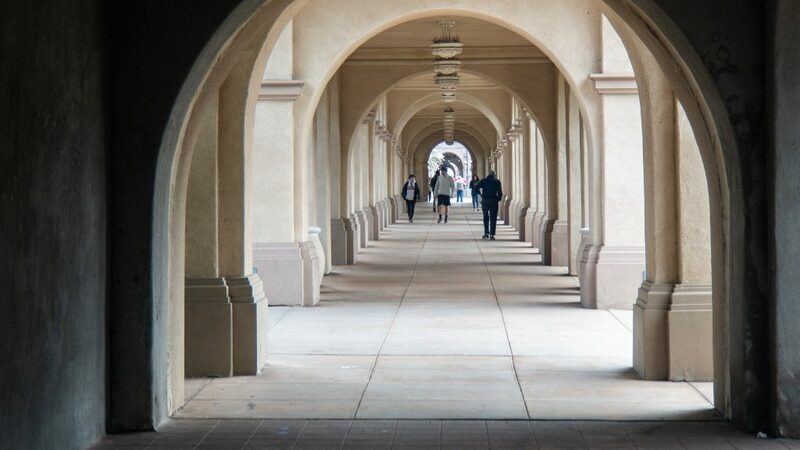 The San Diego we know today began on July 16, 1769, with the dedication of Mission San Diego de Alcalá by Spanish friars Father Junípero Serra and Father Juan Crespí. The original mission was located in what is today Presidio Park, overlooking Old Town State Historic Park. The facade of The San Diego Cactus and Succulent Society. 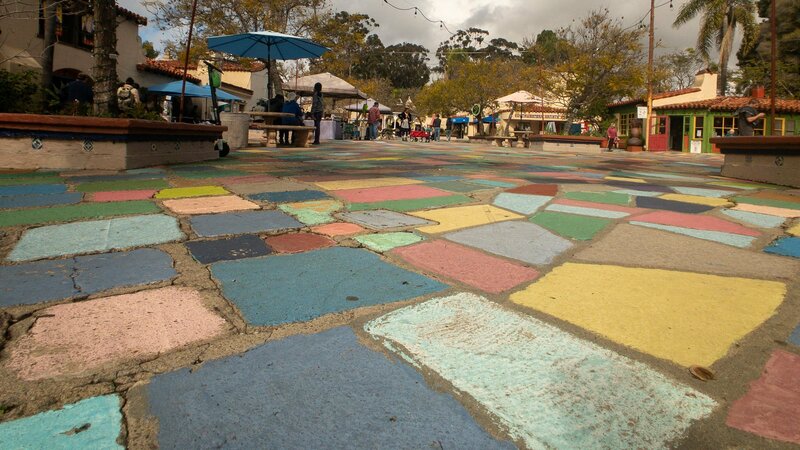 Colorful tile on display at the Spanish Art Village in Balboa Park. The Mexican War for Independence began in 1810, and by 1821 in the people of Mexico had gained their freedom from Spain. San Diego became part of Mexico in April of 1822 when the Mexican flag was raised over the Presidio. The United States government pursued an aggressive policy of expansion in the nineteenth century that put it on a collision course with Mexico. In June 1846, U.S. Army Captain John C. Frémont, guide Kit Carson, and a group of California settlers calling themselves The Bears staged a revolt in Sonoma (California) against Mexican rule. The war ended in 1848 and San Diego became part of the United States with the admission of California to the Union as the thirty-first State in 1850. Needless to say, San Diego is a true melting pot of cultures which is reflected in everything from the architect to the cuisine. 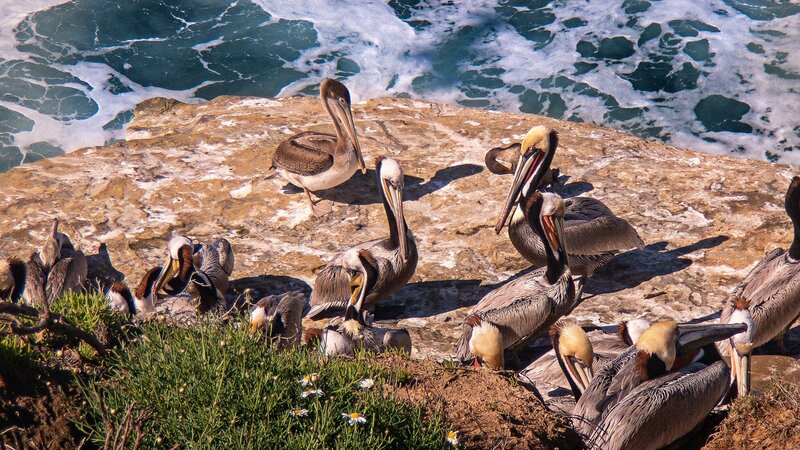 Despites it's proximity to people, a varity of marine species take refugee in the La Jolla Cove. 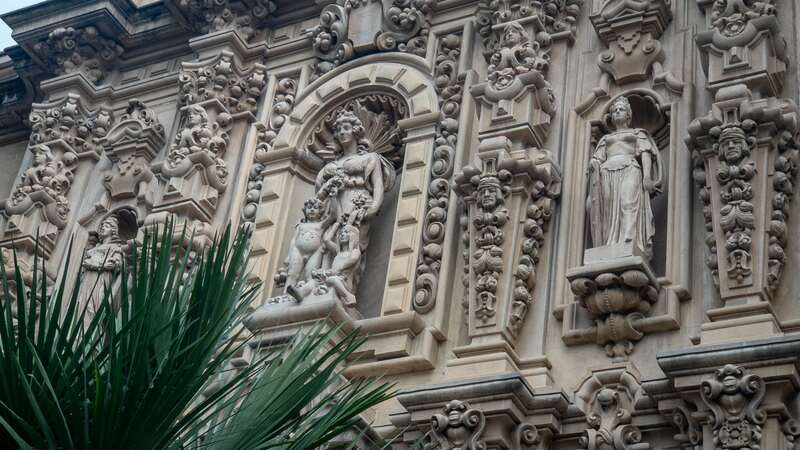 Just some of the ornate architecture in Balboa Park. This is a hallway outside the Musuem of Man. A Saber Tooth Tiger fossil in the San Diego Museum of Natural History. 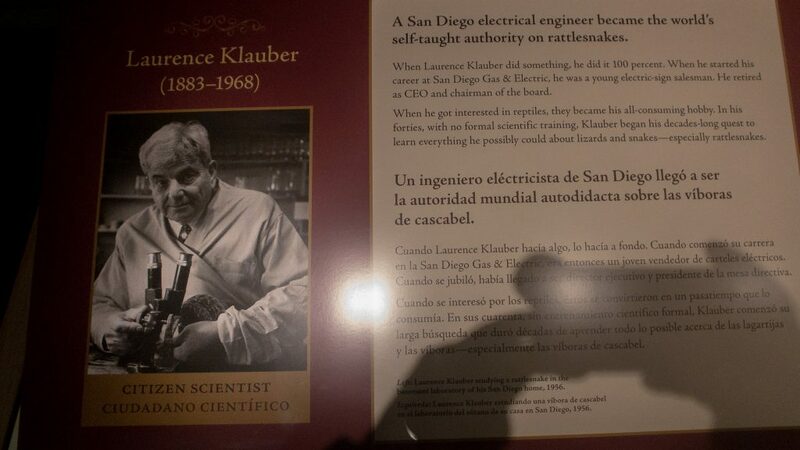 Klauber became the authority on rattlesnakes. 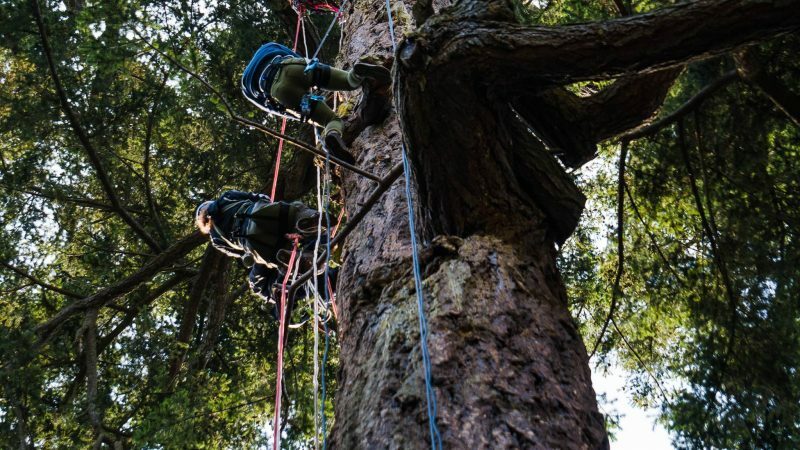 Just one of the many citizen-science that contributed their time and energy to science. 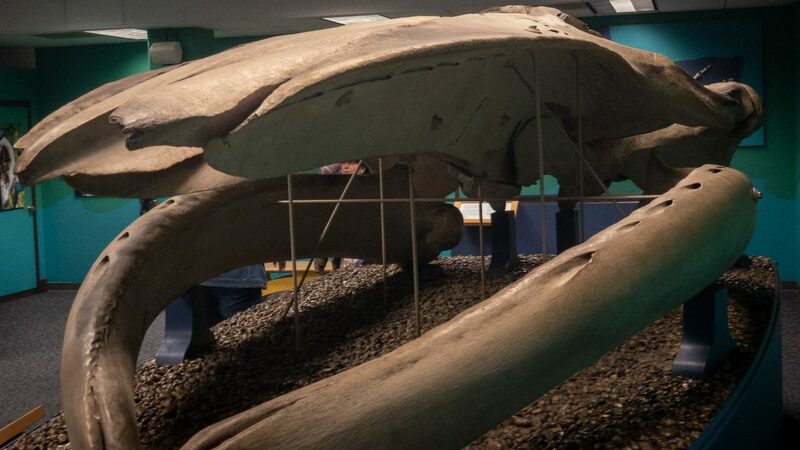 The Jawbone of one of the largest animals on earth, the Fin Whale (Balaenoptera physalus). 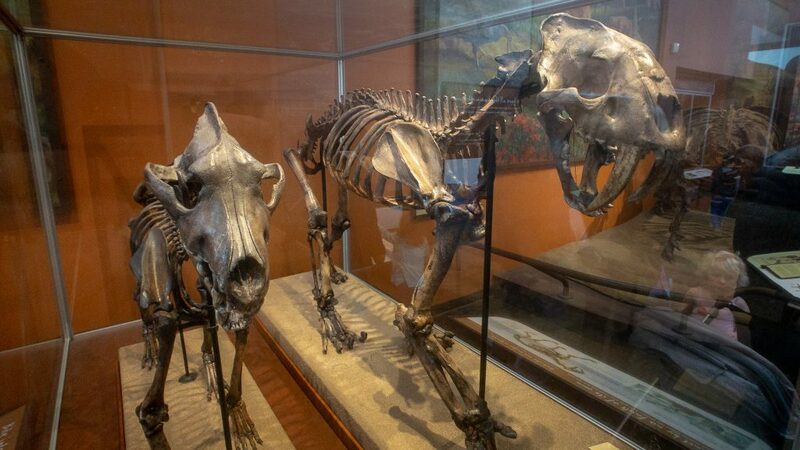 For me, one of the biggest pulls of the area is the Museum of Natural History. Being the good sport she is Theresa indulge me with a visit although it may not have been her first choice. However, once inside I saw her more than once get excited over a display. It may not look as imposing as some of the other structure in Balboa Park but it currently houses over 8 million specimens. These specimens include animals, plants, fossils, shells, insects and spiders, minerals, and gems—in storage areas underground and behind gallery walls. 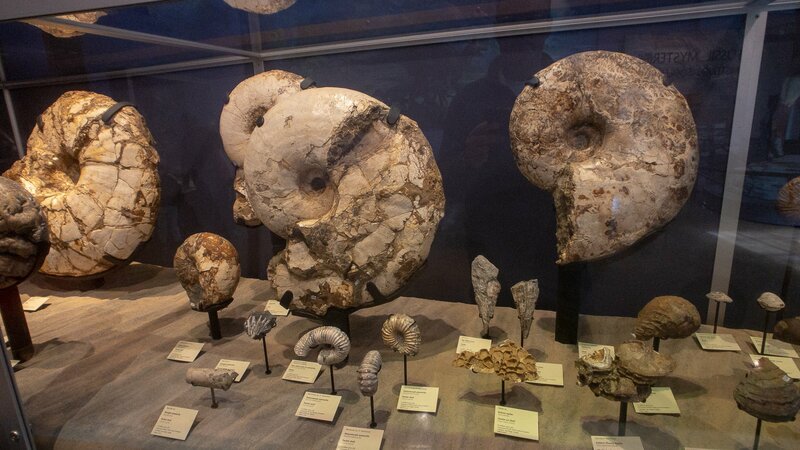 Some of the fossils on display are incredible. Full Saber Bears, Mammoths are just some of what you get to experience. Something new and equally exciting for me was just how much was contributed to the museum of the years by citizen-scientist. There is a room highlighting their unique history and connection with the museum. Many of the journals are on display along with some of the specimens they collected in the field. 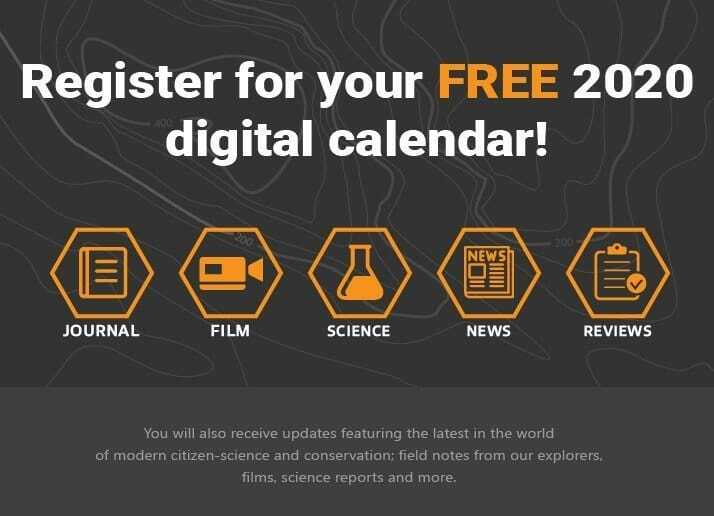 Even today the museum in conjunction with independent naturalists, and outside organizations have created numerous citizen science projects aimed at helping scientists better understand the species that exist in any given region at any given time. 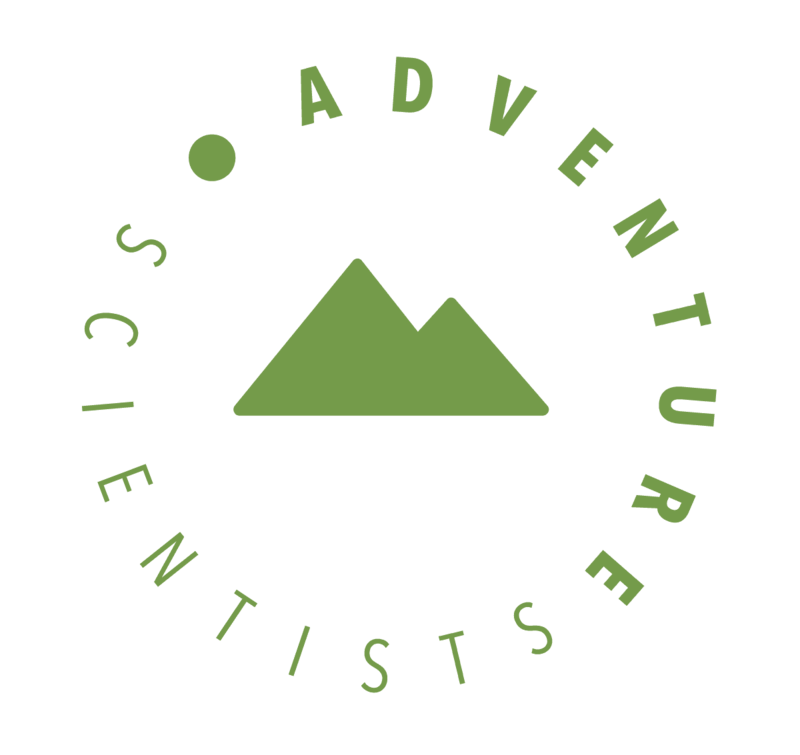 I would encourage anyone with an interest in helping contribute to the exploration and creation of scientific knowledge to follow look at the various programs listed here. 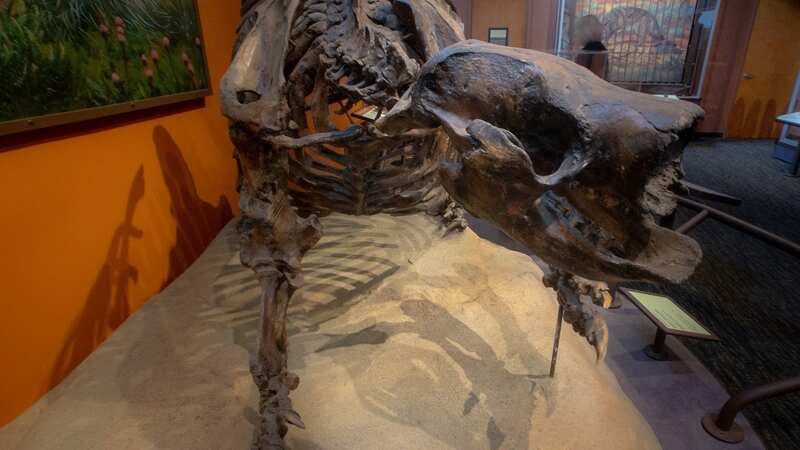 A fossil of an extinct Ground Sloth. They were once common in California. This Osprey ( Pandion haliaetus) is using the man-made marina to its advantage in looking for prey. I have some new insight into this marine amusement park, but once I started putting my thoughts down on paper I realized it deserved its own post.